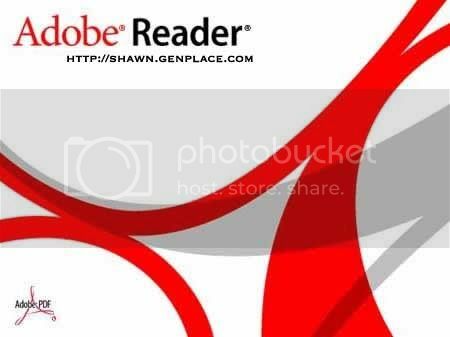 A well-known electronic document sharing “Adobe Reader “ allow you to open and interact with all PDF documents. The main functions include readers to view, search, verify, digitally sign and print as well as collaborate on Adobe PDF files. Furthermore, you can view, print Portable Document Format (PDF), and search PDF files on different kind of devices and operating systems with faster launch time and real-time zooming and panning. In particular, this software 100% is free in a multitude of languages and platforms.